The bag becomes a harness, and the harness becomes a bag! 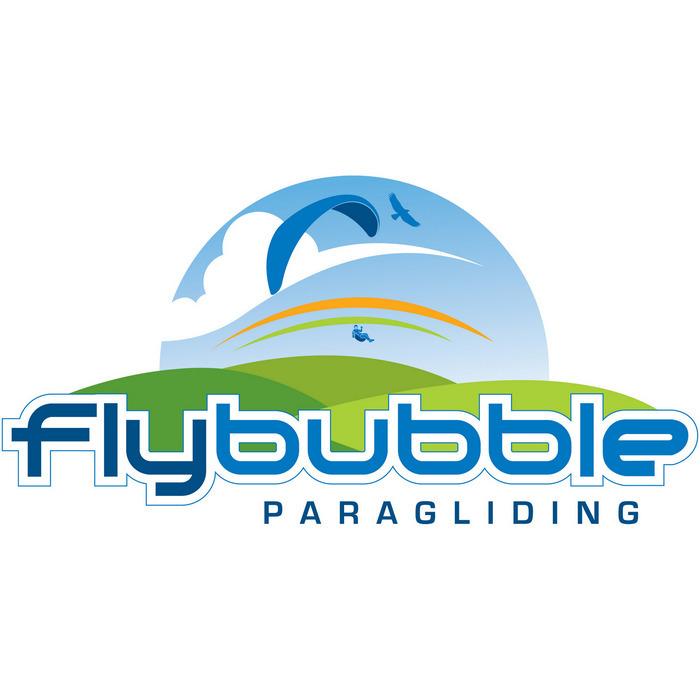 To join with your Gin Gliders Yeti paraglider for the ultimate light weight kit! Delivered with specially fitting carabiners. "Will my paraglider fit inside the Gin Gliders Yeti Harness/Rucksack?" We often get asked this! :-) The Gin Yeti harness/rucksack is really designed to take a Gin Yeti mountain paraglider, and not much more. You can usually fit a (small) EN 'A' or DHV/LTF 1 paraglider (i.e. one without any diagonal ribs) in, if it's packed very well (i.e. very tightly). Bulkier gliders with diagonals (most EN 'B' or DHV/LTF 1-2's, and above, nowadays) and you'll really struggle to get them in (although a small size Gin Zulu will go in, just about). One solution is to get the Yeti harness without rucksack, just 700g, then find a lightweight rucksack that fits everything in you need, for example the GIN 90 litre one at 900g. Total weight is not much more than the harness/rucksack combo and you don't have to fight to fit it in the bag! Another solution is to look at one of the other "Harness & Rucksack In One" options which has a bigger rucksack, big enough to accommodate a 'normal' size paraglider. "Should I fly my EN 'D' or DHV/LTF 2-3 or AFNOR Performance rated paraglider with the Gin Gliders Yeti Harness/Rucksack?" An important point to consider is that any paraglider pilot should be very wary about flying an EN 'D' or DHV/LTF 2-3 or AFNOR Performance paraglider with this type of harness - i.e. a harness without a seat-board. Big deflations can be very scary (!) and recovery might well not be within certification limits. For this reason we would recommend that pilots who fly DHV/LTF 2-3 or EN 'D' or AFNOR Performance paragliders fly with a harness which has a seat-board.